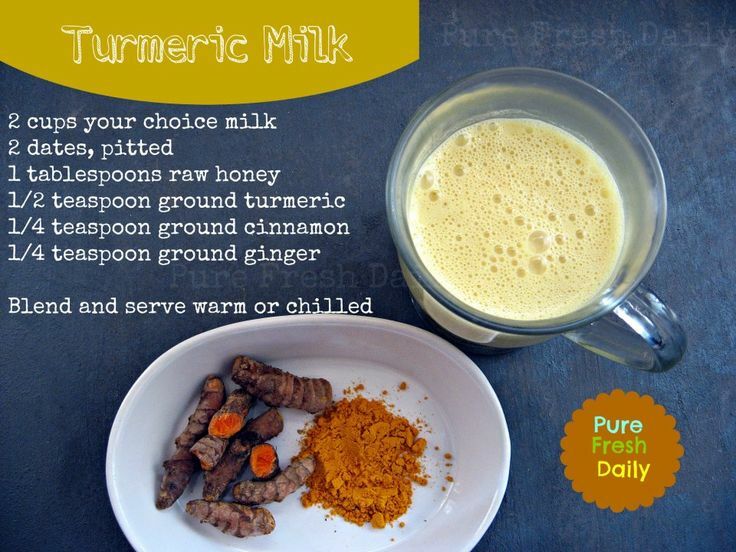 Turmeric is one of the most powerful herbs on the planet. It has impressive medicinal properties that can help you treat and prevent a vast range of health issues and ailments. Curcumin, its main ingredient, provides anti-inflammatory effects and is responsible for most of the herb’s medicinal qualities. The following video provides all the information you need on how to prepare turmeric milk, the most powerful anti-inflammatory drink. 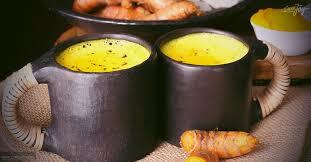 It’s a common Ayurveda drink used in numerous treatments.